As a result of a study to be completed by December, nearly one third of the Estonia section of the future Rail Baltic route will be unfenced, and sonic animal repellers will be used to keep animals away from the train tracks. According to Rewild CEO Jaanus Remm, PhD, it is likely that the unfenced areas will be in areas uninhabited by humans, such as in bogs and forests, and sonic animal repellers installed along the railway projecting warning sounds will go off as a train approaches, reported daily Postimees (link in Estonian). 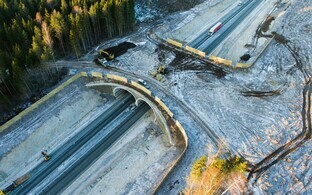 Nearly 35 wildlife tunnels or crossings for large game were originally planned along the Rail Baltic route. Open fences, however, would allow for the number of these to be cut in half. 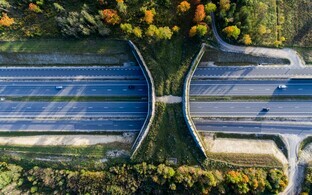 According to Remm, tunnels and crossings would still be necessary in certain places, and according to the research team's proposal, all river crossings, of which there are around ten, should include widened underpasses for animals. 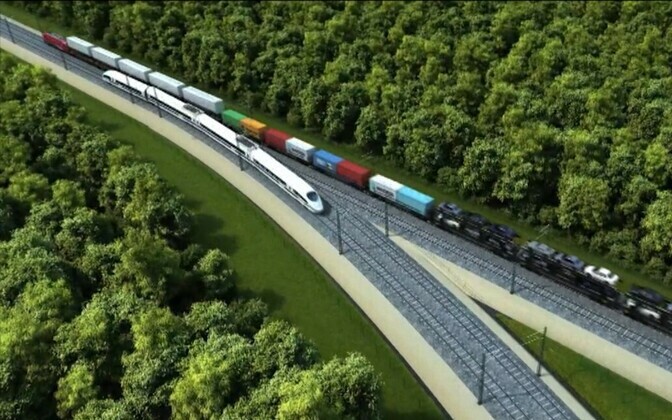 He noted that in most European countries, fencing is required for high-speed rail routes with travel speeds exceeding 250 kilometers per hour, but Rail Baltic's top speed will be just 240 kilometers per hour. An average of 35 wildlife-related accidents are registered on Estonian railways each year.